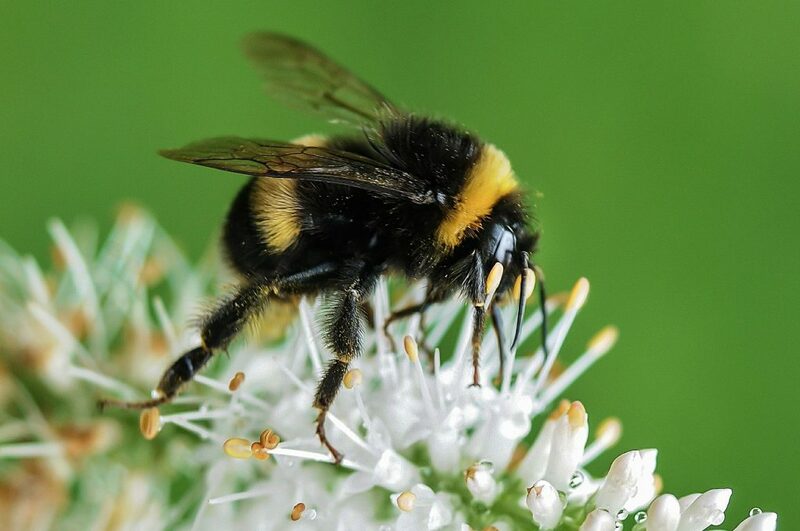 The American Soybean Association (ASA) recently joined a letter urging conferees to support pollinator-specific provisions in the 2018 Farm Bill. In the letter to House and Senate Agriculture Committee leadership, the ag groups urge Farm Bill conferees to include the “Pollinator Protection” section of the Senate-passed bill in the final legislation. The section supports coordinated research across U.S. Department of Agriculture (USDA) agencies, on honey bees and other pollinators. “As the conferees work to resolve other differences, we urge that decisions be made to advance conservation, research and other policies, programs and funding in ways that best help farmers and ranchers share their landscapes in providing abundant, safe pollinator habitat and forage for honey bees and native pollinators, including monarchs,” the letter states.